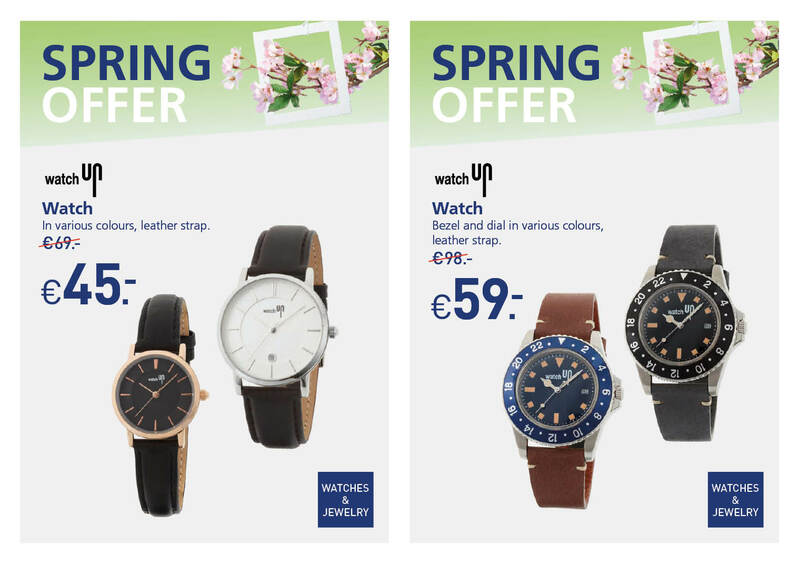 Look out for the Schiphol Special Offer brochure. 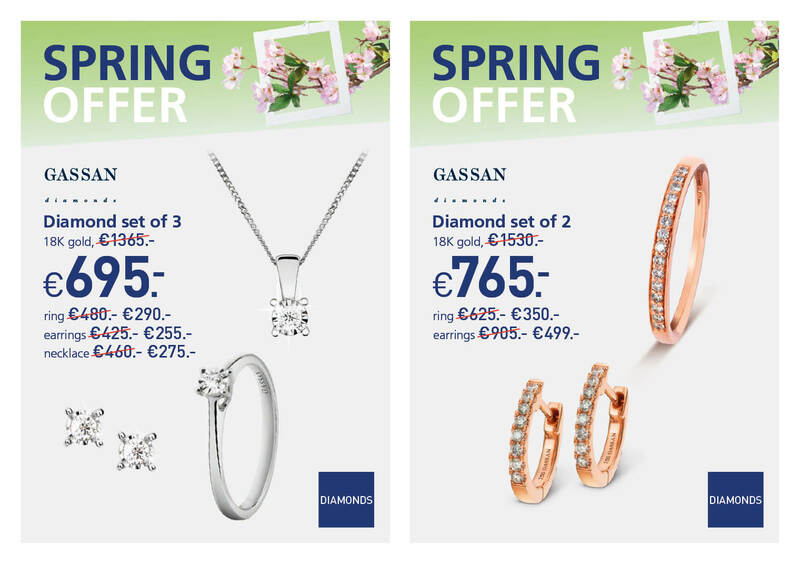 You will find great deals on watches, jewelry and diamonds. 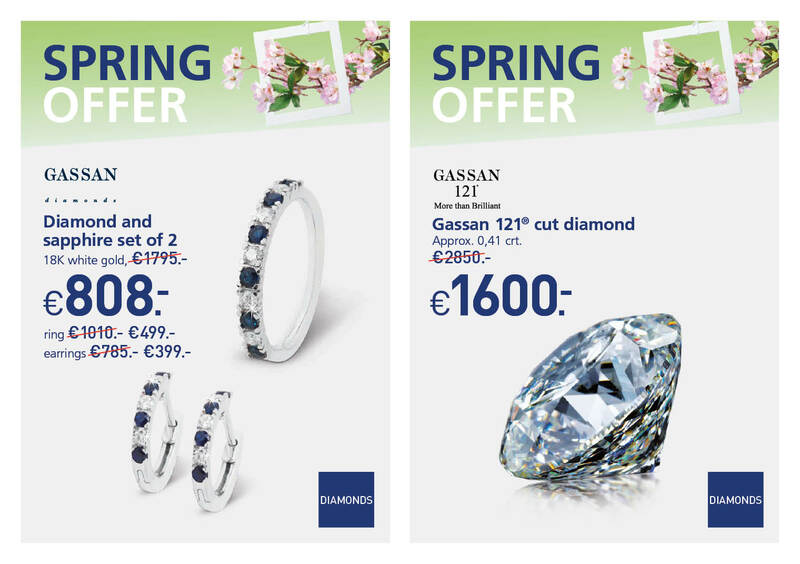 There are also GASSAN in-store set prices which will surely bring a smile to your face. 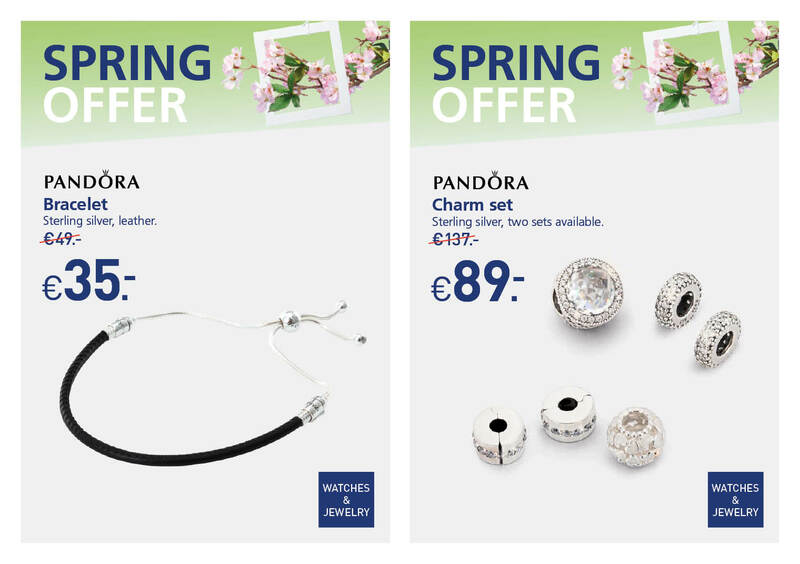 Click here for the latest Special Offer deals.